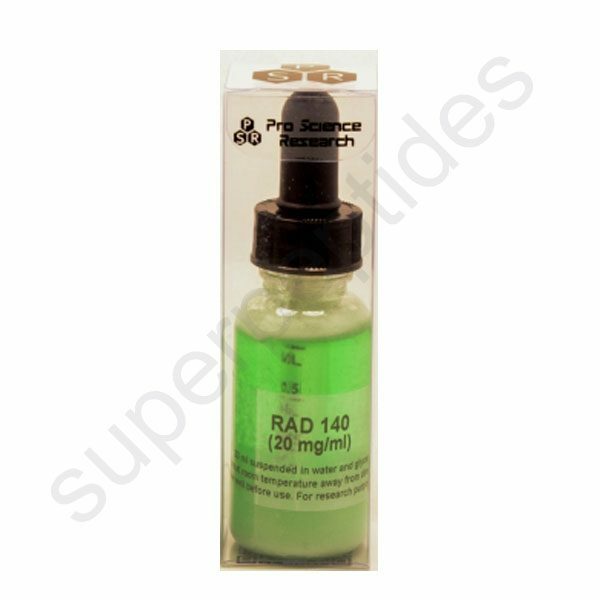 RAD 140 like all other SARMS, acts selectively. 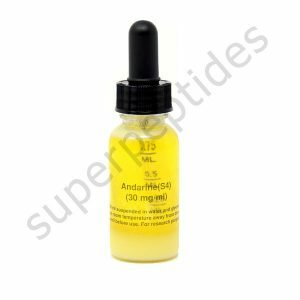 What this translates to is that RAD140 interacts almost exclusively with the androgenic receptors in the muscle tissues and bones, but it does not activate these receptors in other parts of the body. 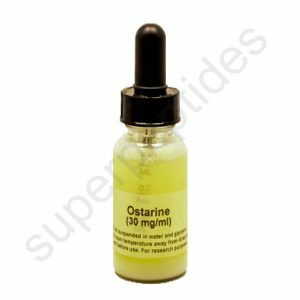 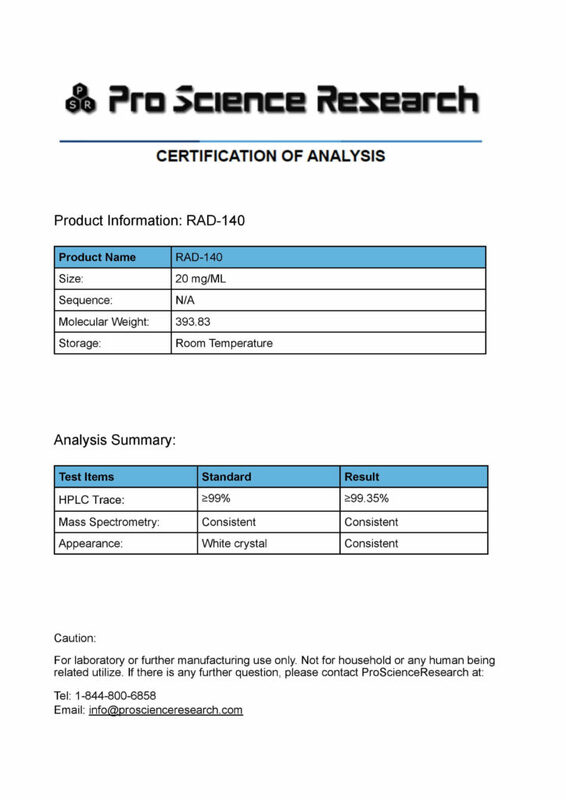 It has been determined that it would require 40% more of testosterone for the same muscle growth as with RAD140, and yet it would take 60 times more of RAD140 to even start showing any prostate related side effects.RAD 140 is the newest compound in the SARMs family under development by Radius Health Inc. 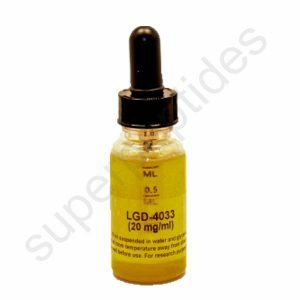 This compound’s discovery was published in 2010. 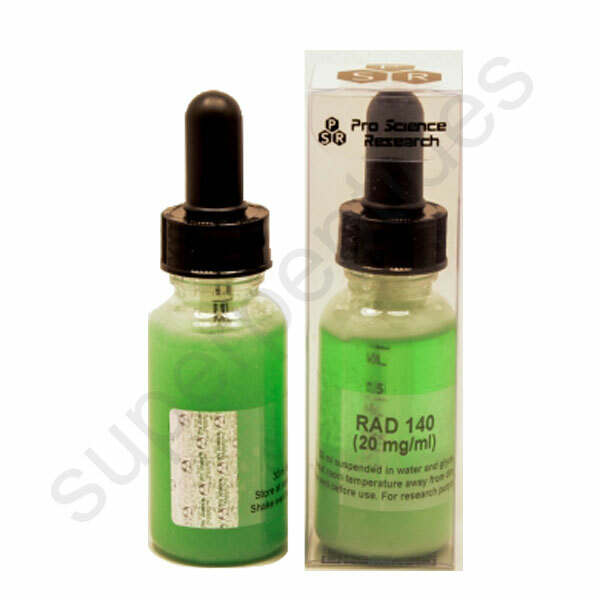 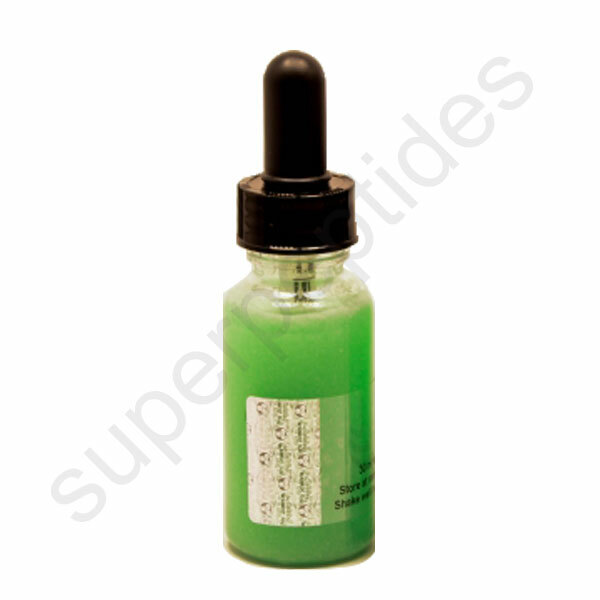 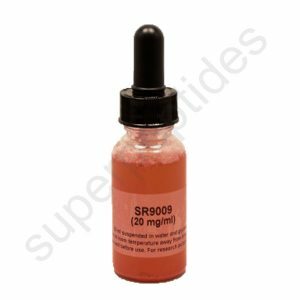 RAD 140 is used in the treatment of conditions such as muscle wasting and breast cancer. 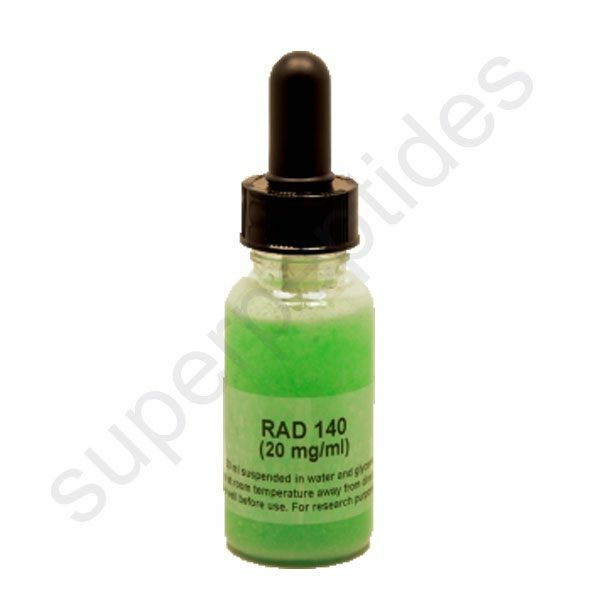 It has been shown that RAD140 has the unique property of countering the prostate-enlargement caused by testosterone use.